"Newer materials with improved properties can enhance the properties of the working surfaces of cylinder components for the demands of increased temperatures, pressures, and corrosive atmospheres and still satisfy performance and life requirements." 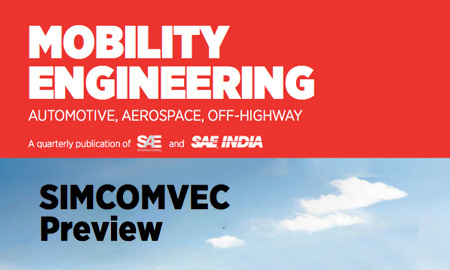 "Cylinder components, which have to bear the brunt of increased temperatures, pressures, and corrosive atmosphere and still satisfy performance and life requirements, have benefited greatly from recent advances in surface engineering." "The piston ring peripheral surface and cylinder bores have received special attention from designers for improvement of their running properties." Download PDF file to read the complete article.